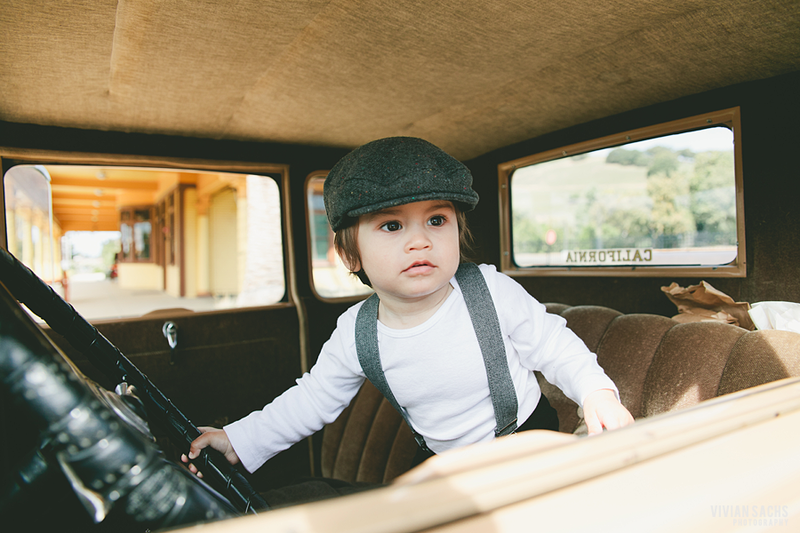 We almost had to reschedule Gil’s retirement portrait due to rain but luckily we kept the date and the sun came shining the day of the shoot. 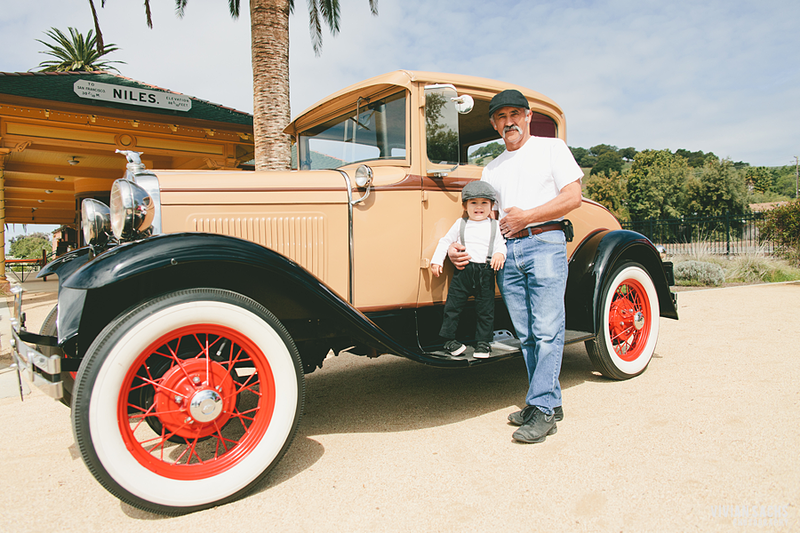 Gil thought it’d be great to have some photos of him with two of the many things he loves in life: his grandson and classic cars. 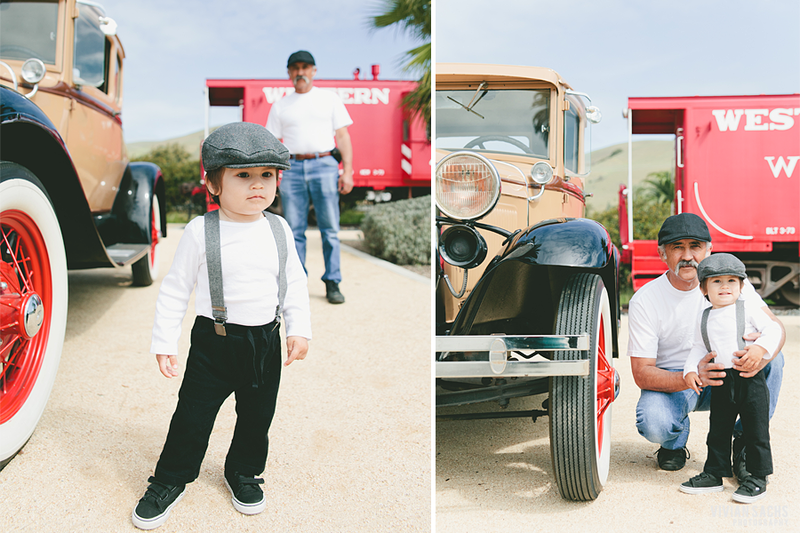 He brought out his beautiful 1930’s Ford Model A, which is in pristine shape and his little grandson showed up in cap and suspenders and was looking just adorable.